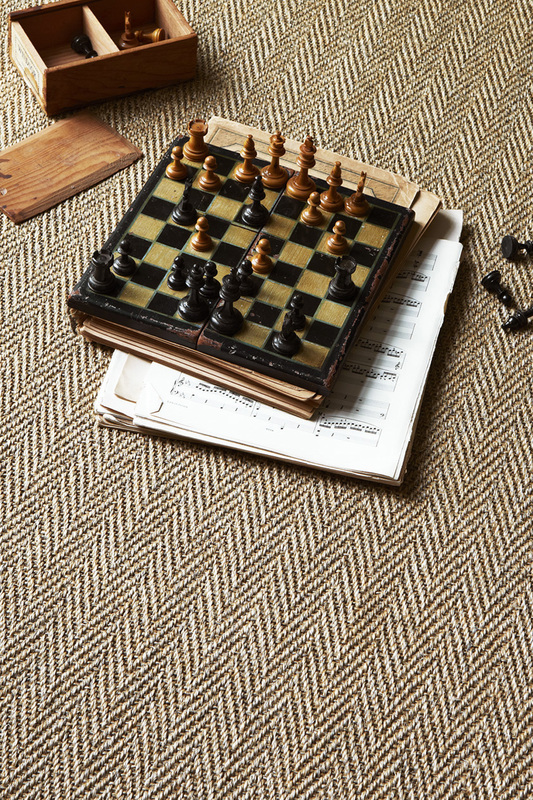 Help make an architectural statement in your home with Alternative Flooring’s extensive natural flooring collection. 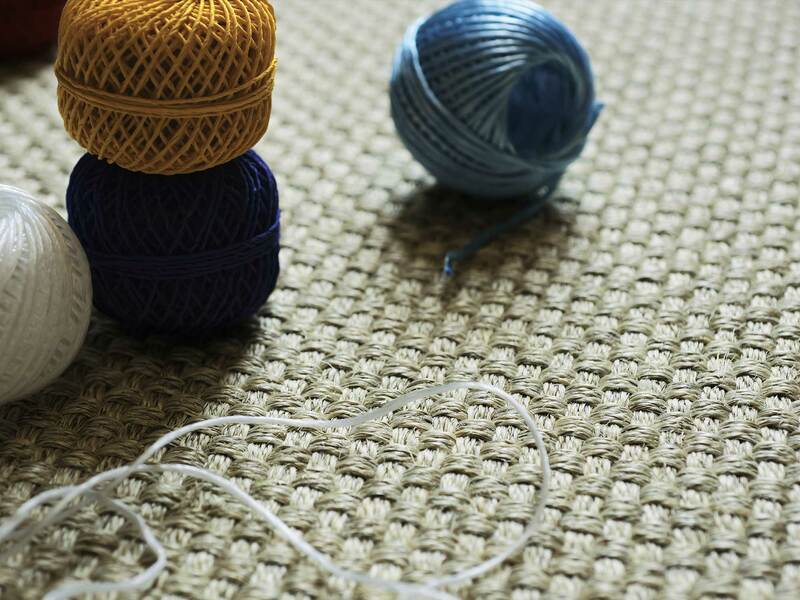 The raw materials used in their products are sourced from all over the world. 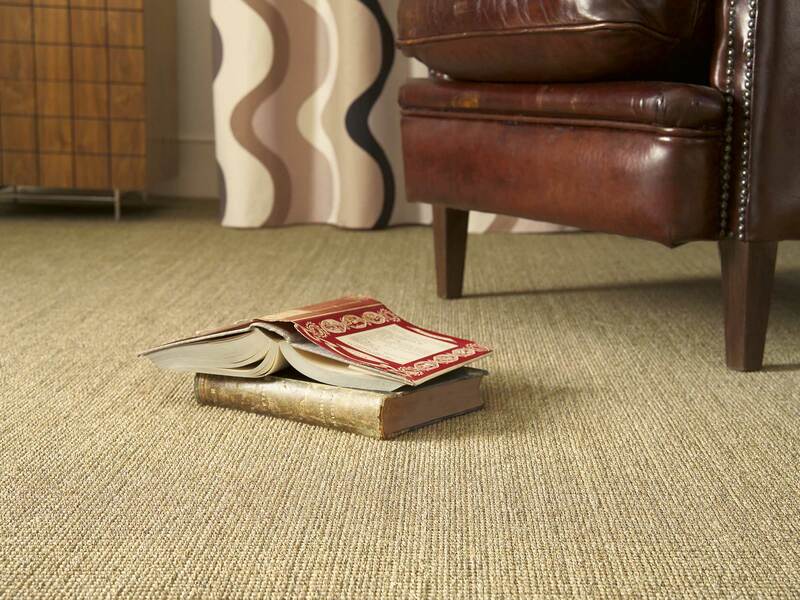 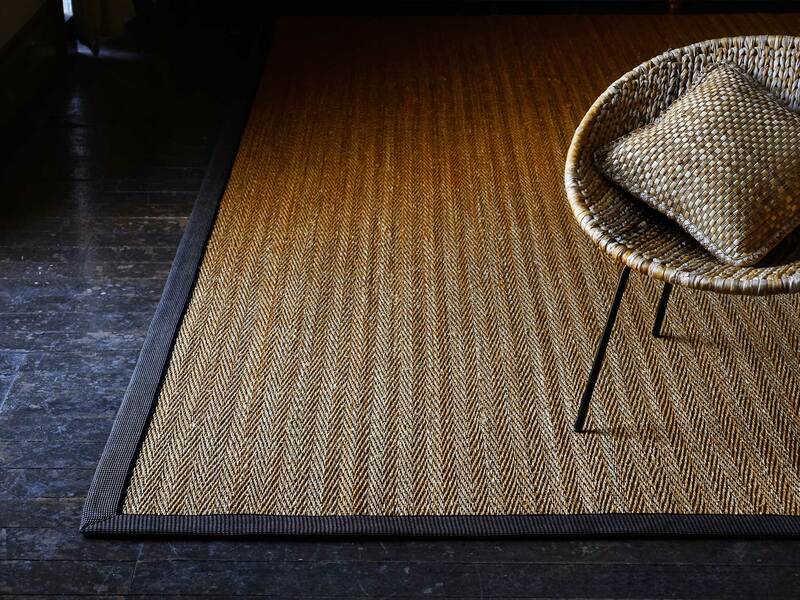 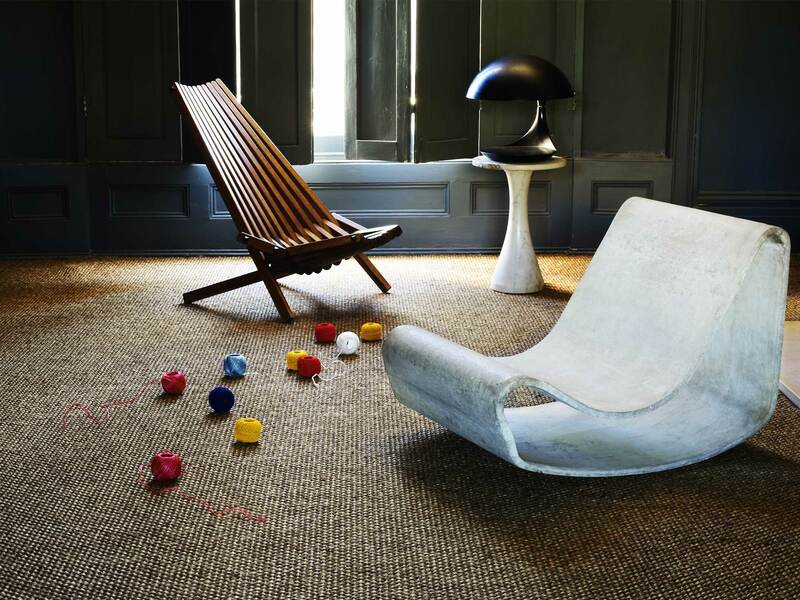 Their natural carpets and rugs look stylish, smart and contemporary, creating the perfect original interior.